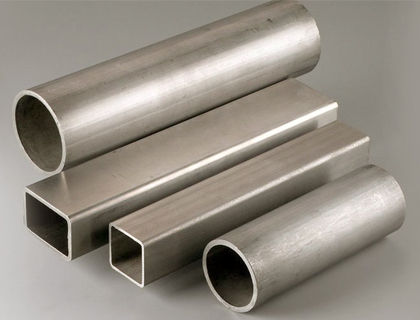 Multinox INC is one of the leading producers of Duplex Steel Pipes & Tubes in India. "Duplex” represents a group of stainless steels that are not completely austenitic, like 304 stainless, neither completely ferritic, like 430 stainless. 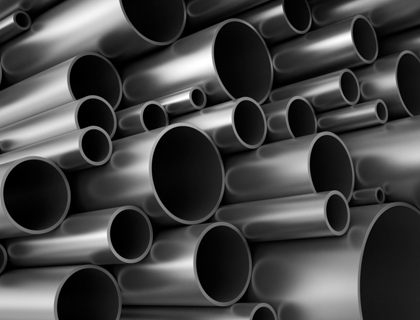 Duplex Alloy 2205 Pipes & Tubes is a primary grade for Duplex Stainless Steel used throughout the applications. UNS S31803 / S32205 / DIN EN 1.4462 are popular standards of Duplex Stainless Steel. The method of 2205 duplex stainless steel consists of austenite pools surrounded by a continuous ferrite phase. Duplex Steel Seamless Pipes and Tubes have great imperviousness to consumption. Due to its high corrosion resistance, high return quality and weldability, Duplex Steel Pipes (UNS S31803) are used in a wide range of various enterprises and applications. Duplex Steel Tubes are called as “duplex", for the reason that they have a two-portion microstructure that comprises of grains of austenitic and ferritic steel. We make use of highly efficient processed through which we offer Duplex Stainless Steel Round Pipes in all shapes, sizes, and specifications. We Multinox INC are highly emphasize on client servicing and provide extraordinary value added services to them. Duplex steel is one of the most consumed grades of steel. It is used in regions where austenitic stainless steel is not suitable. We keep stock of large array Duplex Steel Electopolished Tubes in superb condition and inconsistent and welded channels frames for fare and neighbourhood reason as well as for taking after evaluations. Specialised in DUPLEX 2205 (S31803) / DUPLEX 2304 / SUPER DUPLEX 2507 (S32750) Please contact us today for your all duplex steel piping and tubing needs! 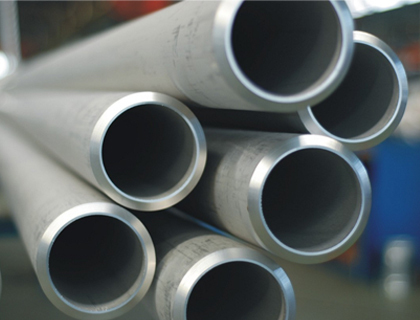 Multinox INC offers Duplex Steel Pipes & Tubes at one of the most competitive prices in India. 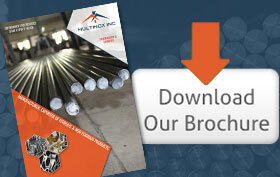 Request the latest Duplex Steel Pipes & Tubes Pricelist using the contact form here.